Elite Manufacturing Corporation is dedicated to being a trend-setting leader in today's residential modern furniture industry. 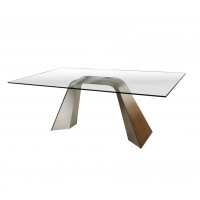 Elite has been producing high quality, high style, contemporary furniture in the USA since 1987. We have a strong reputation for exciting design, superior construction, and outstanding value! 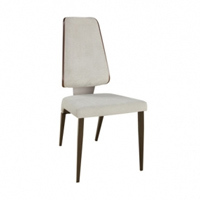 Our furniture is widely praised for its feeling of easy elegance. We have softened some of the more severe aspects of Modernism, resulting in clean, refined, and timeless looks that are uniquely distinct. We utilize a sophisticated mix of materials, from brushed stainless steel, powder-coated metal, cast aluminum to fine wood solids and veneers. Elite Manufacturing Corporation is dedicated to being a trend-setting leader in today's residential modern furniture industry. 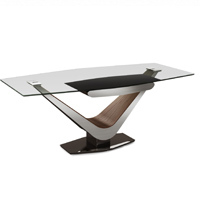 Elite has been producing high quality, high style, contemporary furniture in the USA since 1987. We have a strong reputation for exciting design, superior construction, and outstanding value! 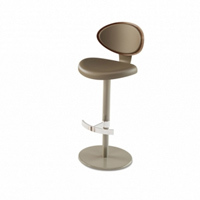 Our furniture is widely praised for its feeling of easy elegance. We have softened some of the more severe aspects of Modernism, resulting in clean, refined, and timeless looks that are uniquely distinct. 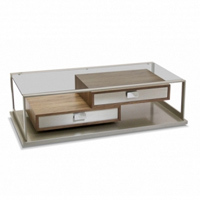 We utilize a sophisticated mix of materials, from brushed stainless steel, powder-coated metal, cast aluminum to fine wood solids and veneers. 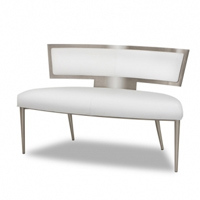 Shop Elite Modern Furniture on our Full website.